Manufacturer of period lighting fixtures since 1968: hundreds of ceiling fixtures, chandeliers, pendants, flush mounts, sconces & glass shades; Victorian, Turn of the Century, Mission, Arts & Crafts & Colonial Revival styles. 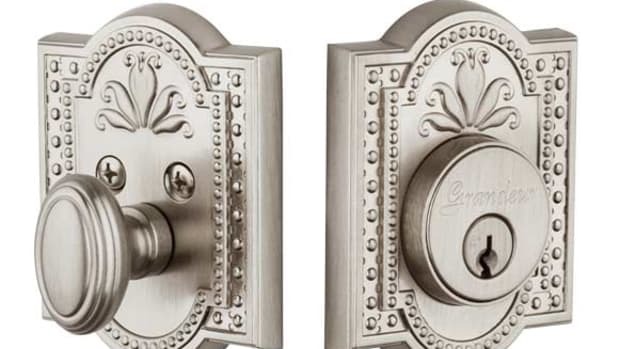 Manufacturer of period-style lighting & hardware: door, bath, window & cabinet hardware; Victorian, Colonial Revival, Neoclassical, Arts & Crafts, Art Deco & Atomic Age; 12 finishes; direct delivery. Manufacturer of handmade period hardware: furniture, door, window & builders' hardware; bathroom fixtures & accessories; tables & objets d'art; handcrafted interior lighting fixtures; since 1857; catalog $40.